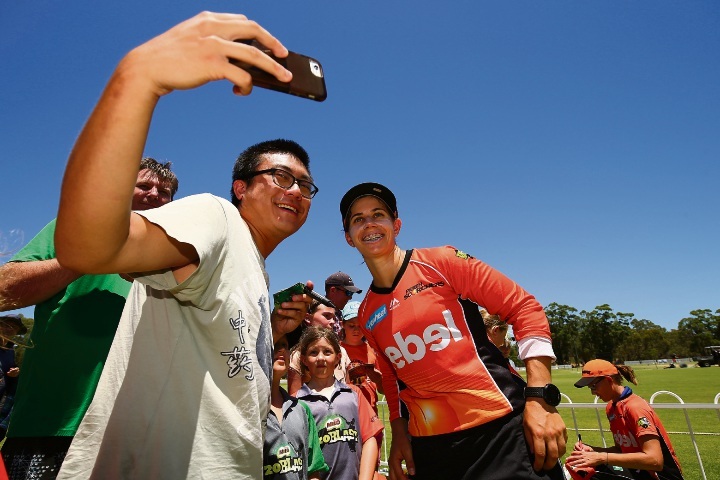 ALMOST 5000 people turned out to watch the Women’s Big Bash League matches at Lilac Hill Park this month. The games attracted the biggest crowds since the famous Lilac Hill Festival matches, which were held at the iconic Swan Valley ground between 1990 and 2008. 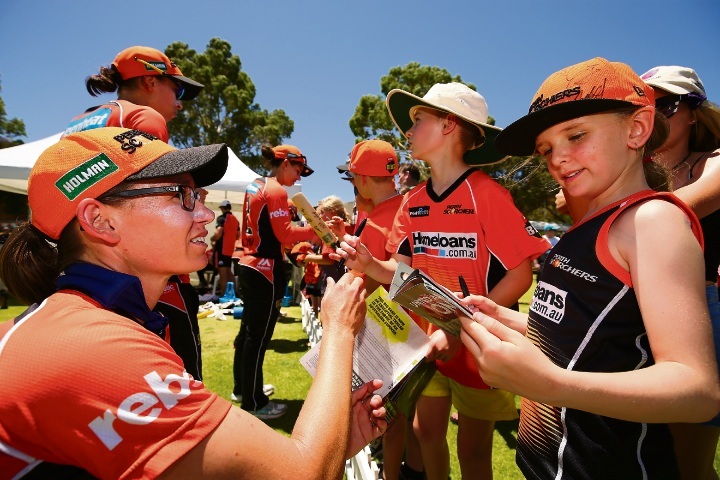 The City of Swan recently joined forces with Midland-Guildford Cricket Club, Perth Scorchers and the WACA to bring high-profile cricket back to Lilac Hill Park. 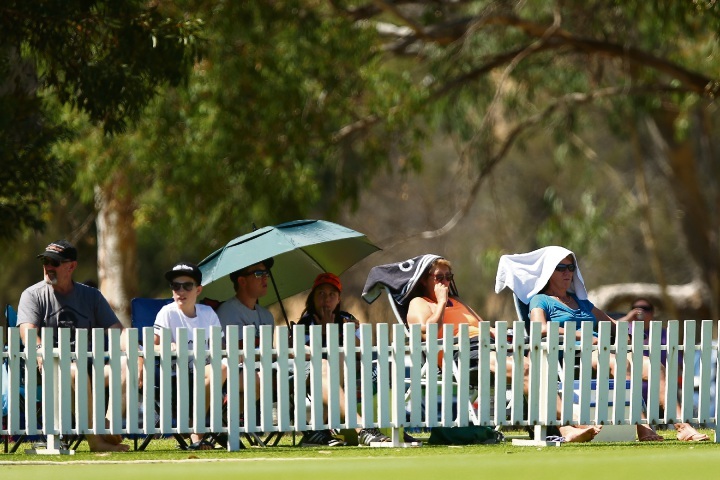 Swan Mayor Mick Wainwright said the inaugural WBBL matches at the ground were a great success. “I’m hoping this marks the beginning of a new era of first class cricket in the picturesque Swan Valley,” he said. 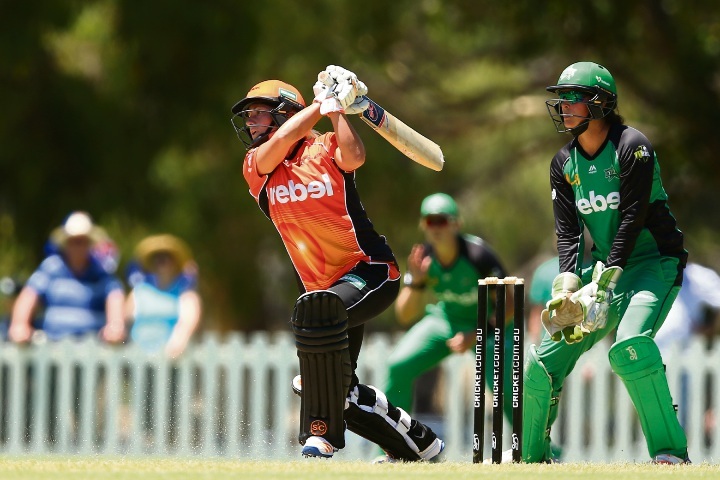 The Perth Scorchers won two out of three of their matches at Lilac Hill, securing second position on the ladder at the end of the home and away series before losing in the final at the WACA Ground to the Sydney Sixers. Midland-Guildford player Elyse Villani and fellow Scorcher Nicole Bolton put on a show in the final two matches, scoring 74 and 53 respectively. The final game was held in conjunction with a family fun day and attracted close to 2000 people. Other teams involved in the Lilac Hill games included the Melbourne Stars, Adelaide Strikers and Sydney Thunder.